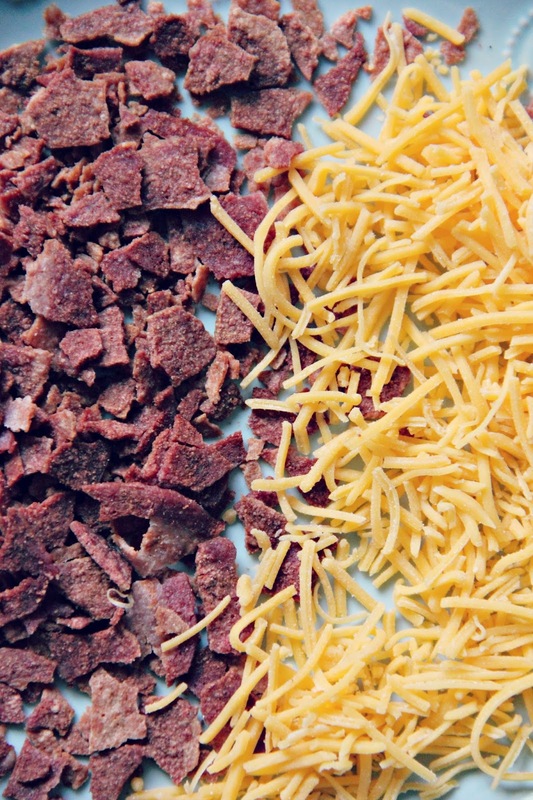 We were on our way to a party, and I threw together this delicious, super easy, quick dip! 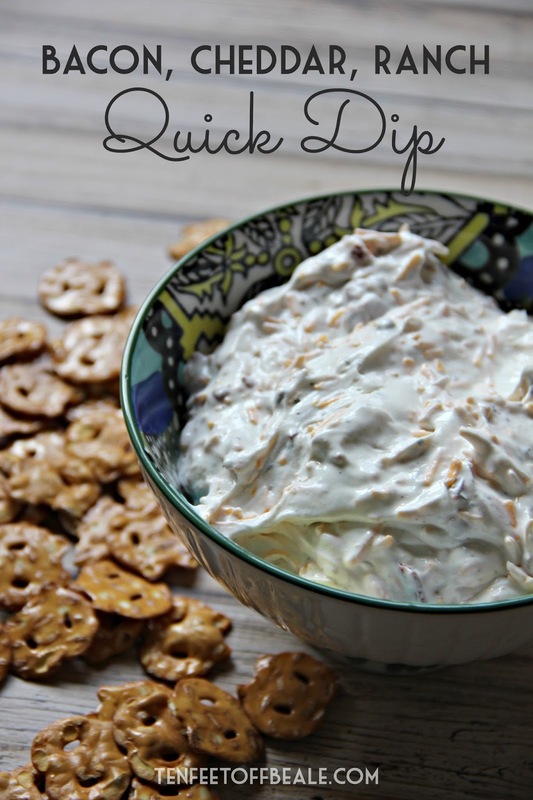 It's true, I only made this because we are swimming in ranch packets, but I think this will stay in my potluck arsenal! Yep, that's it! It's so super easy and it's delicious anddddd it's actually really good if you make it the night before the event you need it for. If you bring this somewhere, expect people to request it the next time! It's perfect for tailgates, parties, potlucks. It's even delicious on a baked potato. Ok, I have to ask. 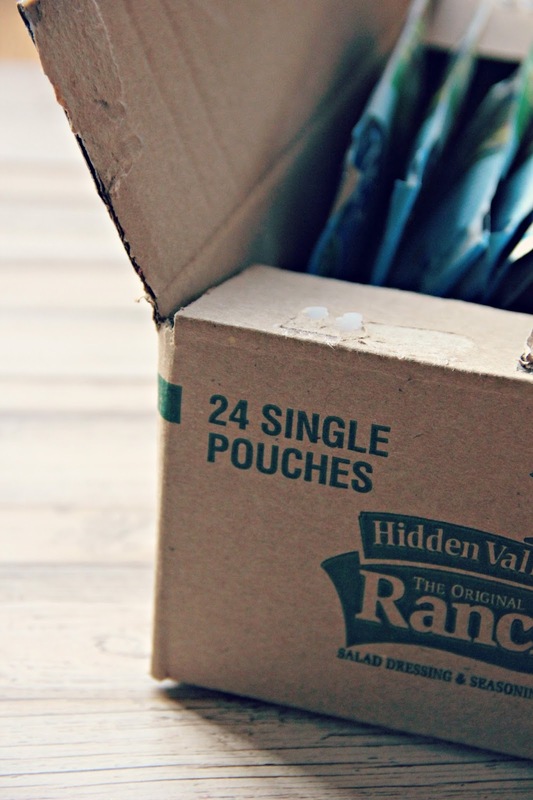 What else can I do with these ranch packets??? 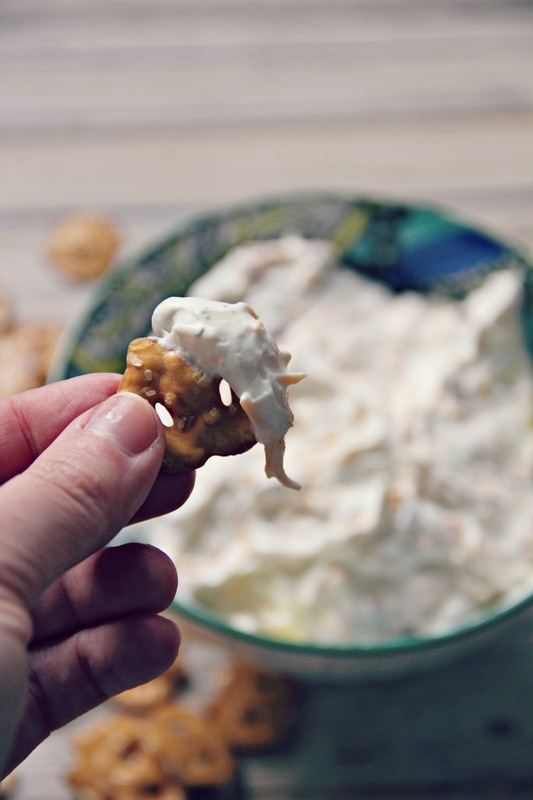 My mom used to make baked ranch flavored oyster crackers, I can't remember what the exact ingredients were but I bet you can find something similar on pinterest! They were so addicting.